USANA, word! : Ladies - we're talking bellies, bloats and bones! Ladies - we're talking bellies, bloats and bones! There’s no doubt about it – every women is unique. But where it comes to health, us ladies share the odd health challenge. So, this time, we're talking women’s health and bellies, bones and bloating in particular! 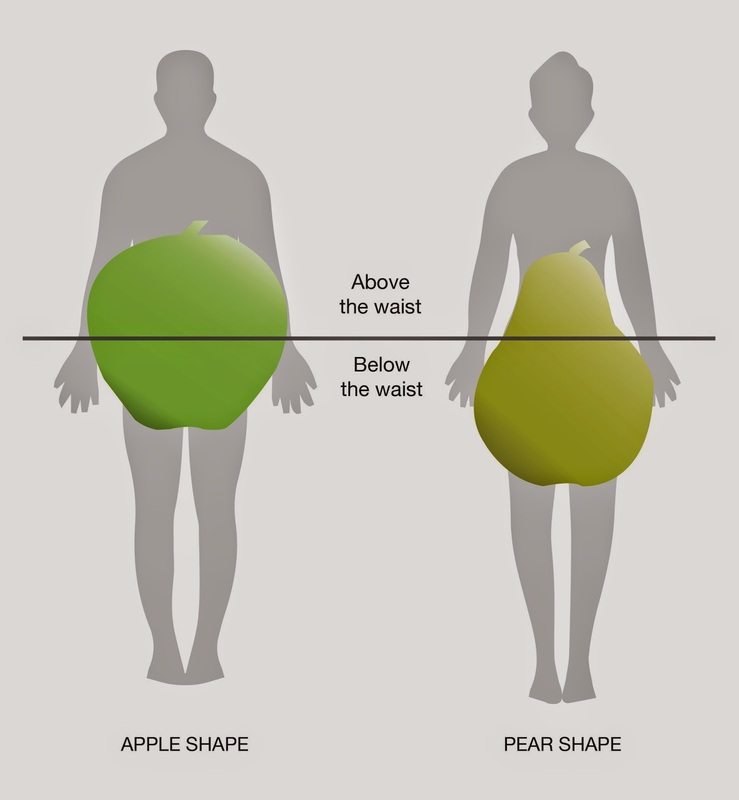 If you’re the much-dreaded pear shape (i.e. you carry excess weight around your hips and thighs), you might want to take note. Because while exercising and watching your diet like crazy to prevent getting any bigger and be healthier is important, being a pear may be actually be a healthier option than being apple-shaped. If you’re apple-shaped – i.e. 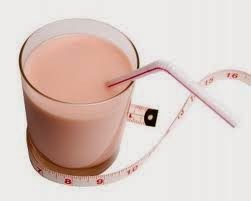 you carry excess kilos around the middle – health experts believe that you may be at risk a whole set of health problems. Whilst carrying too much body fat in general is unhealthy, research suggests that too much belly fat AKA central obesity is particularly harmful. This is the kind of fat that sticks around your tummy (visceral fat). It lies deep inside you coating vital organs and producing chemicals which cause inflammation. And its inflammation that’s behind a whole host of health problems – from type 2 diabetes to coronary heart disease. Short term, inflammation helps your body repair itself. But constant stress is unhealthy. Long-term, it has the opposite effect and triggers chronic conditions. Think of long-term stress as being a bit like your body being damaged by a harsh brush that causes wounding over and over again. The eventual scarring can result in problems with blood flow and reduce the availability of oxygen which all living cells need to survive and thrive. If you’re in your middle years, it’s especially important to get rid of central obesity – recent research has linked belly fat in middle age with an increased risk of brain problems later on. Do you need to lose the belly fat? Measure your middle – if you’re reading over 80cm around your waist, do what you need to do to lose weight until you’re in your healthy weight range. As you avoid fatty/fried/cheesy/buttery/sugary items, fill half of your plate with simply cooked vegetables, a quarter with wholegrains and a quarter with lean protein. Following your very own RESET Challenge is an effective way to cut the kilos - great if you want a quick loss jumpstart (if you are pregnant or seeing your doctor for treatment, don’t forget to check first before you embark on a weight or exercising regime). For five days, replace meals with Nutrimeal™ - a great tasting meal-replacement that's low in calories, high in filling fibre and protein and strictly calorie controlled so you don't need to worry about portion distortion! Have you ever felt butterflies in your stomach? That’s just one sign of the connection between your body and your gut and an indication of your stress hormones at work. The feelings are due to a complex set of neurons (nerve cells) in the gastro intestinal tract. It’s their job to monitor pressure, aid digestion, detect nutrients and work to normalise the acidity and alkalinity in the gut. Your digestive system is closely tuned in to your emotions and state of mind – the neurons in your gut and your brain talk to each other. And. there’s a direct correlation between emotions and physical pain, too. If stress hormones are constantly triggered, the powerful anti-inflammatory hormone, cortisol is released. Over time, this can mean that your body is encouraged to lay down fat, particularly around the middle. Controlling stress with time out and stress-relievers like yoga and meditation plus vigorous aerobic exercise and, of course, eating a healthy mixed diet can all help. More and more research is revealing the link between the friendly bacteria that reside in your digestive tract and overall health – emotional and digestive. But healthy micro-flora can be destroyed by stress, diet and alcohol, lifestyle, illness and the use of broad-spectrum antibiotics. Feeding your beneficial bacteria can help to support your immune system (beneficial bacteria help to prevent the body from being overtaking by potentially disease forming microorganisms called pathogens). On the other hand, a poor mix of gut bacteria may contribute to emotional health problems. That's because your gut flora affects the natural production of enzymes that assist with the absorption of nutrients. So, just as an imbalance of harmful bacterial by-products can interfere with the production of neurotransmitters, beneficial bacteria can help boost it as well as easing gas, bloating, constipation and diarrhoea, whilst supporting the production of chemicals that are essential to life. Replenish your good bacteria every day by providing them with the foods they love (wholegrains, legumes, cultured milk products and fermented food like sauerkraut). 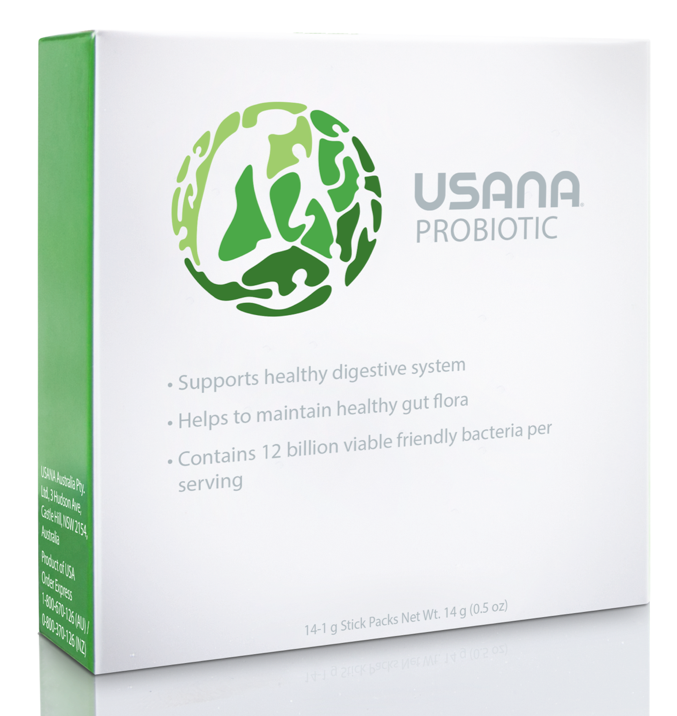 Also, think about supplementing with USANA’s excellent Probiotic® which is a stable (no fridge required) product that provides billions of beneficial bacteria. Lots of minerals work together to build and strengthen your bones and teeth. The major bone mineral is calcium – it gives them strength and resilience. According to Osteoporosis Australia, more than over 50 per cent of women don’t get enough calcium yet getting enough is important at every age and stage. Early on, a healthy intake of calcium helps your bones to be as strong as possible. Later on, it helps to prevent too much of this vital mineral from being removed from the bones thus helping to prevent the bone-thinning condition, osteoporosis. Weight-bearing exercise can help to strengthen your bones and getting enough via your daily diet is important, too. Good food sources include low-fat dairy products, fortified soya products, nuts (especially almonds), seeds (especially sesame and sesame products), canned fish such as salmon and sardines, and leafy green veggies such as broccoli and bok choy. Calcium works with other minerals including magnesium to build bone strength. It’s also magnesium’s job to ‘hold hands’ with calcium and take it into the bones and teeth where it is needed and to ensure that it isn’t deposited in unwanted places. The most natural way to boost vitamin D levels is exposure to sunlight – a fatty substance in the skin reacts with UV light triggering the production of vitamin D.
Some experts recommend spending time outside without sunscreen – obviously, though, it’s essential to protect yourself against sunburn. Melatonin acts as a barrier to the skin so people with dark skin don’t produce vitamin D as effectively as people with less melatonin (fairer peole) and your ability to produce the sunshine vitamin declines with age. This fat-soluble vitamin can be stored in the body. But, if you’re carrying too much body fat, vitamin D gets stuck in the fatty tissue and can’t get into the blood and be used where it’s needed. Not getting enough vitamin D has been linked with a whole range of health problems including fatigue and joint pain. Ask your doctor for a blood test to check your vitamin D levels. If a test reveals your D levels could do with a boost, try USANA’s Vitamin D tablets – they contain vitamin D3, a form that’s similar to the kind your body makes naturally and it’s the most easily absorbed form. Also, Essentials™ and HealthPak™ contain vitamin D as does Active Calcium Plus™ and Calcium Chewable™. It’s best to take your USANA calcium supplement with meals – stomach acid helps to boost absorption. 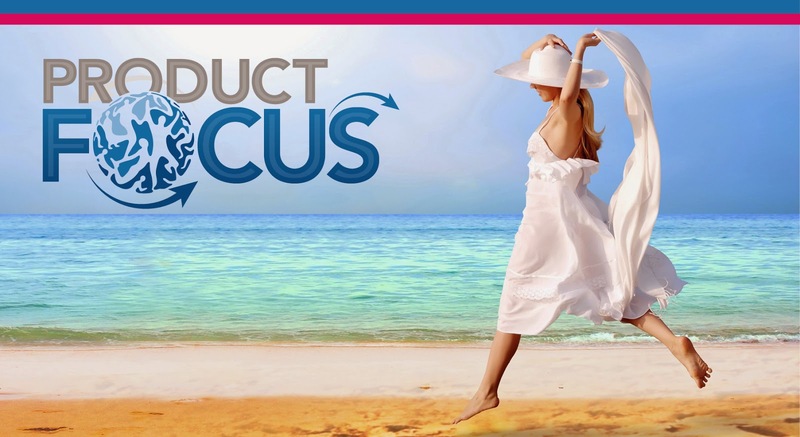 For more information, read our latest issue of Product Focus on USANAToday! Here's to the best of health!